Mead O’Brien is one of the original Foxboro Representatives when they were first created by the company back in the 1980s. 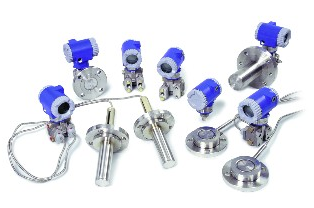 As such, Mead O’Brien has developed a number of application specific products and provided many solutions for flow, pressure, temperature, level, and analytical measurements to our customers. Instrument mounting including hardware, winterization assembly, calibration, chemical seals, specialized temperature elements and wells, and field service are Mead O’Brien additions to customer value.